The young man has displayed nothing but dedication and persistence to reach his goals. 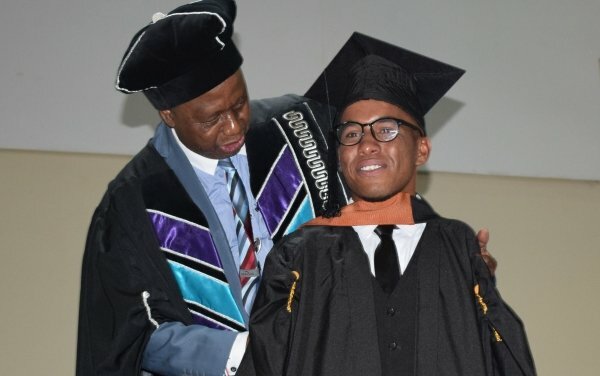 North-West University bachelor of commerce graduate Letlhogonolo Mafela, who was born without arms, says he is not disabled but different – and does things differently. The 26-year-old from Mahikeng in the North West told The Citizen that he had been mastering the skill and technique of using his mouth and feet in place of arms since birth and can do almost anything a person without disability can. “I can’t say I’m disabled because I don’t know how it is to have arms. My mouth and feet serve that purpose superbly. I can do anything for myself and nothing will stop me from doing what I want,” he said, after graduating with a BCom in economics. His next struggle is to find employment to gain experience in his chosen field. But his ultimate goal is to run his own investment and production development empire. “I am on my way to the top but I need to start at the bottom. The immediate mission is to find a job and then study further to build my dream,” Mafela said. 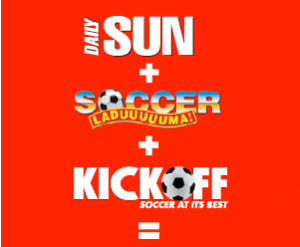 Born in Matshepe Village in Mahikeng, the young man has displayed nothing but dedication and persistence to reach his goals. This resulted in Mafela bagging a R25 000 bursary to further his studies after he passed matric with flying colours. The North West department of education presented him with a merit award and a laptop computer for his extraordinary achievement. Mafela is also a music producer and DJ for public relations company Go Infinite Holdings. He made an appearance as a guest DJ on SABC SeTswana radio station Motsweding FM. He was nominated for the Live Your Dreams Award in the Best DJ category in 2018. Prof Marilyn Setlalentoa, NWU’s deputy vice-chancellor for operations at Mahikeng campus, said Mafela was an inspiration to all at the university. “He is a perfect example of what you can achieve if you believe in yourself. Disability is not inability,” she said.